Pam Lob | Create glowing health & youthful vitality at any age! Without giving up chocolate or doing crazy workouts!! Are you ready to rewrite the script on what ageing should look like? Then you will love my easy-to-absorb online FREE course that reveals 5 profound secrets that allow you to feel like you are in your 20’s at ANY age! I show exhausted, frustrated women how to regain their health and youthful vitality at every age! By teaching you how to access your own inner “Fountain of Youth” within your body, I’ll show you how reconnect to your own sustainable inner energy and let go of the emotions (and lbs!) that are holding you back. I believe that your body can 100% heal itself if you listen and give it what it needs. Ageing is optional! 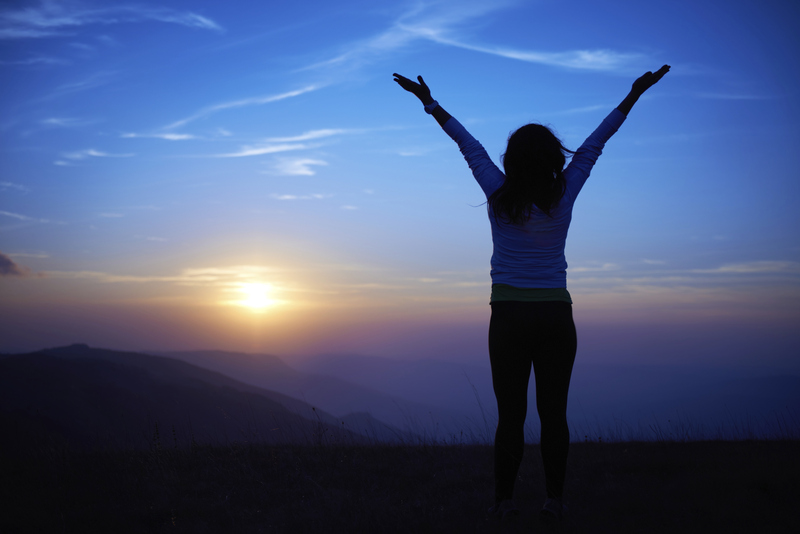 And vitality comes from knowing who you truly are and living true to you every single day. I’ve spent years exhausted and struggling to get through each day. Although I thought I was eating well and was trying everything I thought would make a difference, but I didn’t have any major breakthroughs. When my beloved husband Sandy passed in 2005, I went into overdrive to cope with the grief, to improve my own health and to help others stop suffering needlessly. 6 years later I finally started to have the breakthroughs I’d been looking for since the start of my own health decline 15 years previously. I finally “PAUSED” and began tuning in to my body’s organic requests and to give her what she wanted – my energy came flooding back! I dropped 3 dress sizes and I even had the creative energy to fulfil my love of travel and supporting others. Whatever is prompting you to reclaim your natural youth whether it’s struggling with menopause, poor health, healing from the loss of a loved one, or you’re eager to drop a few pesky pounds, I’m here as your health and vitality coach! Contact me NOW to get started today! Discover the health, antiageing and athletic breakthrough of this century! Look good and feel good for life. It’s not what you think it is!!! Create a lasting foundation of health and self confidence so you glow from the inside out. Discover how to nurture your mind, body, and spirit – no matter where you are or what your situation is. Are you exhausted by been in the daily rat race, and sick of your joy being drained away by the daily grind? Discover how to boost your income by doing something you love. You are not what you eat, but what you absorb! 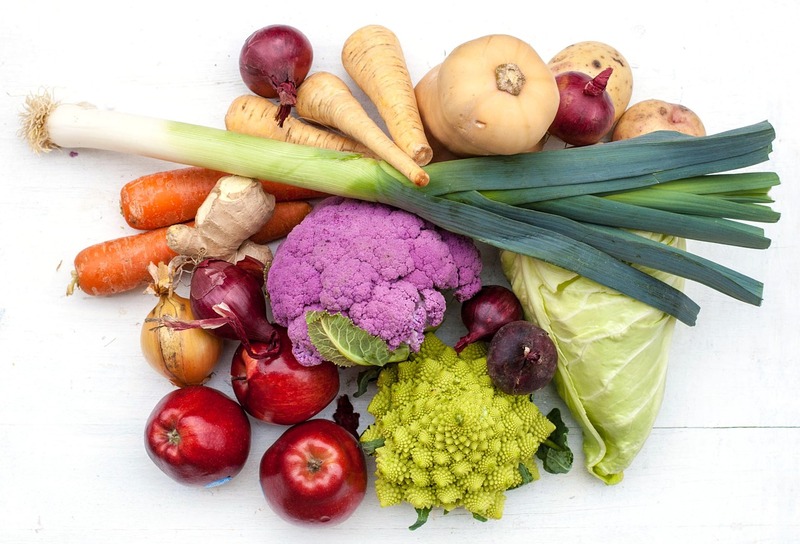 No matter how excellent your diet for optimal health good quality supplementation and natural skin care is essential. 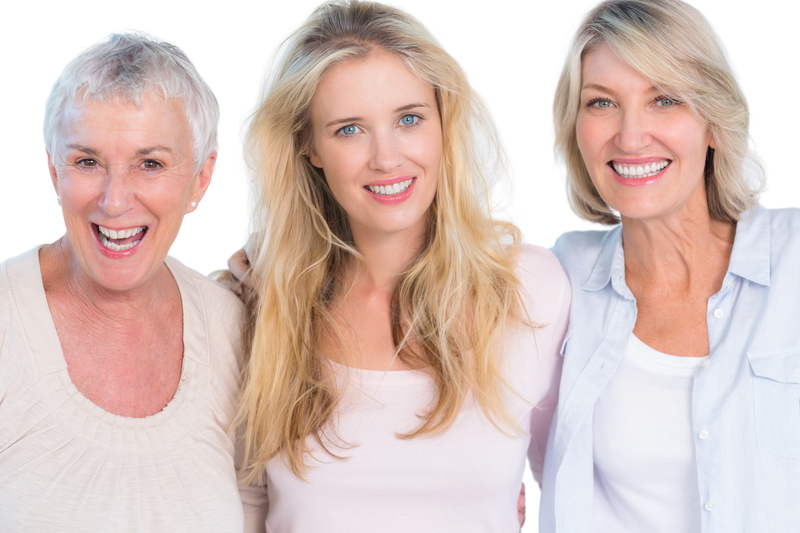 There are thousands of women struggling on a daily basis with menopausal symptoms. They feel embarrassed and mortified by hot flushes. They find it hard to sleep. It is difficult to concentrate at work and they snap at colleagues and loved ones for no real reason. If they consult a doctor, their symptoms are blamed on menopause and they are offered Hormone Replacement Therapy (HRT) and anti-depressants. Very few doctors bother to look at the real causes of their patient’s symptoms. Menopause is a natural process, so if you are experiencing symptoms, remember that it is your body’s way of telling you something is out of alignment. 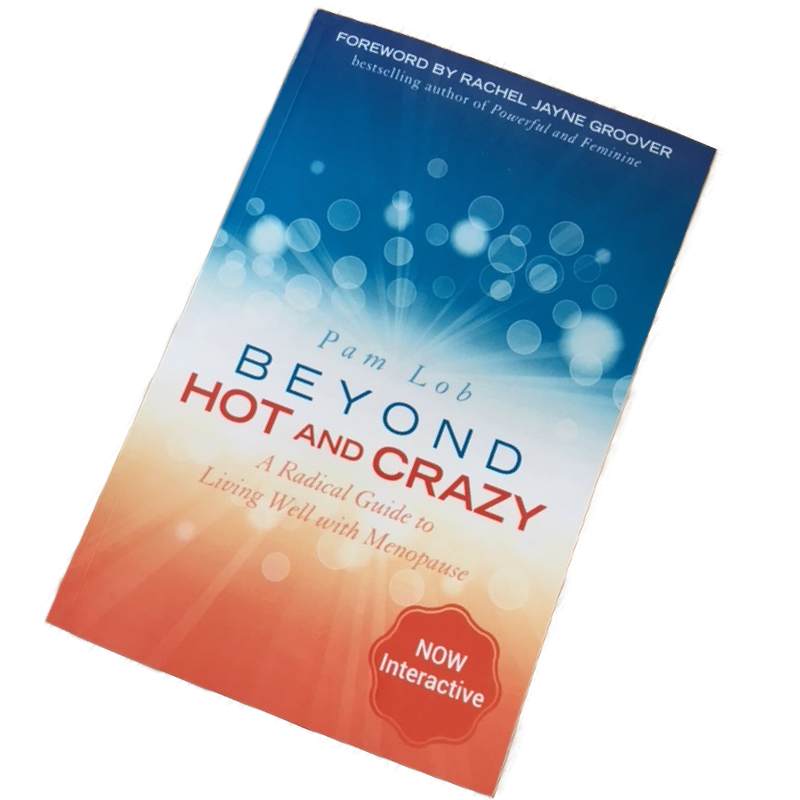 With this, expert in health and well-being and author Pam Lob releases a holistic guide to living well with menopause and beyond, naturally. A must-read! After a lengthy battle with my own health issues, followed by the death of my husband it would have been easy to hide away from the world to grieve, live a staid and boring existence and to carry on fighting my hormones. But instead I chose to grasp life with both hands and over the last few years have transform into a joyful sassy, healthy, adventurous goddess who no longer plays small. As an author, speaker and health coach, I support people who are struggling with health issues, menopause, weight problems, bereavement, stress and anxiety. I will help you create a vibrant life of health, joy relaxation and fulfilment. As a qualified nurse, holistic hypnotherapist, counsellor and coach, with a degree in psychology, along with years of personal development and life experience plus training as an Art of Feminine Presence Teacher. I have unique cocktail of vitality strategies and secrets that will give you the energy and clarity you need to crate the body, lifestyle, or business you’ve been dreaming of! 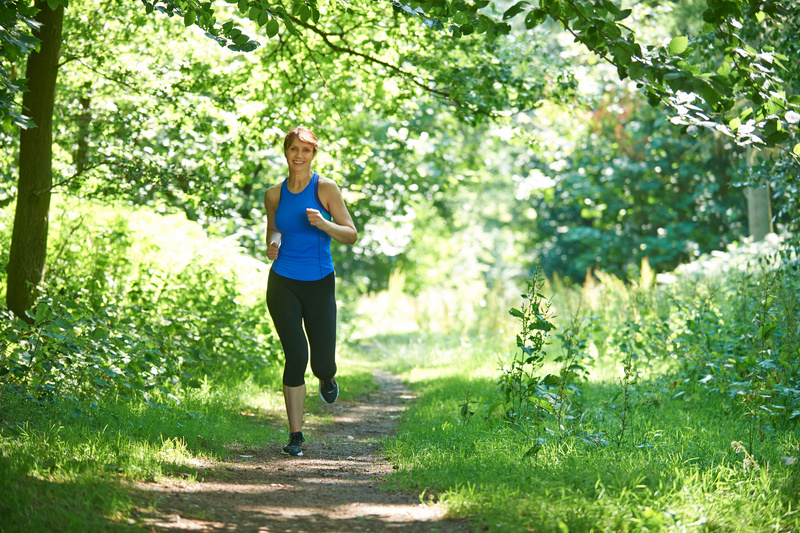 Sign up for free Health and Vitality Tips! Are you on the slippery slope to old age, poor health and unable to fulfil your dreams? This is not a given you can have health and vitality no matter what your age! You Don't have to be Poor to be Malnourished! It’s getting harder and harder to have all the vital vitamins and minerals you need for optimal health. You are not just what you eat but what you absorb! There is always a debate going on whether you should be taking supplements or not. In an ideal world you shouldn’t have to, but it’s likely you are deficient in at least some essential vitamins and minerals.